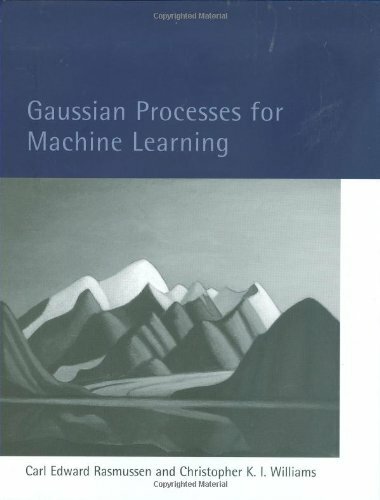 kernel machines.Gaussian processes (GPs) provide a principled, practical, probabilistic approach to learning in kernel machines. 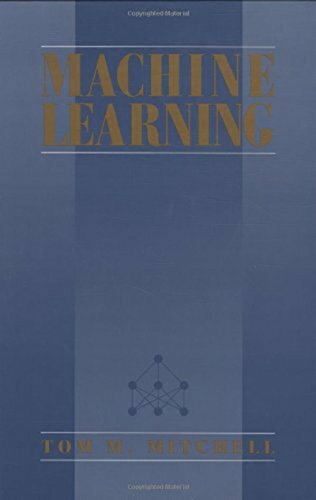 GPs have received increased attention in the machine-learning community over the past decade, and this book provides a long-needed systematic and unified treatment of theoretical and practical aspects of GPs in machine learning. The treatment is comprehensive and self-contained, targeted at researchers and students in machine learning and applied statistics. 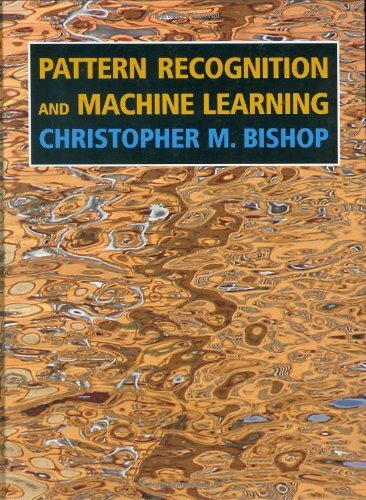 The book deals with the supervised-learning problem for both regression and classification, and includes detailed algorithms. A wide variety of covariance (kernel) functions are presented and their properties discussed. Model selection is discussed both from a Bayesian and a classical perspective. Many connections to other well-known techniques from machine learning and statistics are discussed, including support-vector machines, neural networks, splines, regularization networks, relevance vector machines and others. Theoretical issues including learning curves and the PAC-Bayesian framework are treated, and several approximation methods for learning with large datasets are discussed. 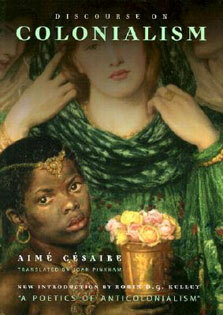 The book contains illustrative examples and exercises, and code and datasets are available on the Web. Appendixes provide mathematical background and a discussion of Gaussian Markov processes.